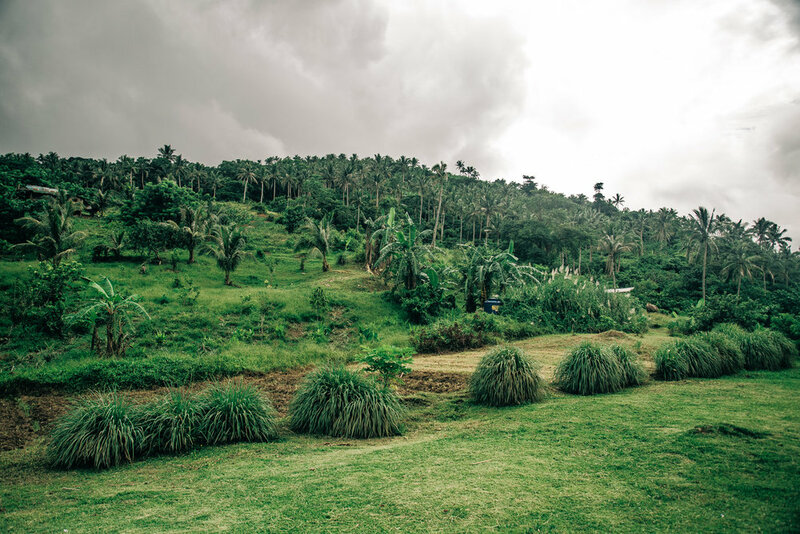 Native Narrative was invited to visit Stairway Foundation in the island of Oriental Mindoro -Philippines to discuss a future collaboration. It's difficult to justly summarise the extraordinary achievements of the Stairway Foundation. As a learning and ressource center for Children’s Rights, Stairway Foundation have within the past 28 years given the most marginalised filipino streetkids a better existence. In the form of time, care, nutrition, resources and a positive supportive environment children are given opportunities to develop. We see a great opportunity in assisting Stairway Foundation designing inspiring educational spaces in a piece of land recently acquired by the organisation. More information will follow.